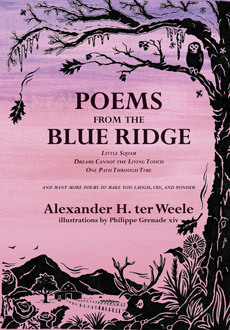 Book: "Poems from the Blue Ridge"
Poems from the Blue Ridge can be read by the lighthearted side of your brain or explored by the profound thinker in your psyche. 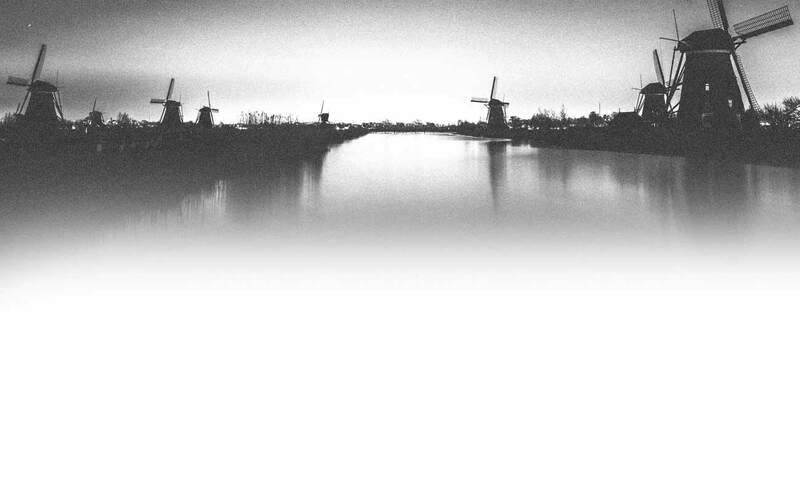 The illustrations can be equally amusing or upsetting, depending on the reader's interpretation. seasoned with the terror of guns and blood. 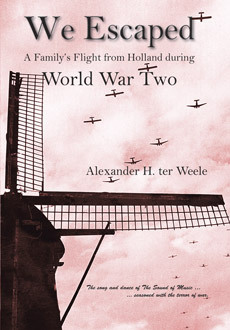 We Escaped: A Family's Flight from Holland during World War Two plunges the reader into the extraordinary World War II escapades of an ordinary couple and their children as they first escape from Nazi-occupied Holland; and then deal with the war years by leavening danger and stress with the joy and love of everyday family life.